There’s nothing like the perfect pair of trousers for lounging; they’re comfortable, they keep you warm and they are decent enough for you to been seen in if anybody appears at your house unexpectedly. 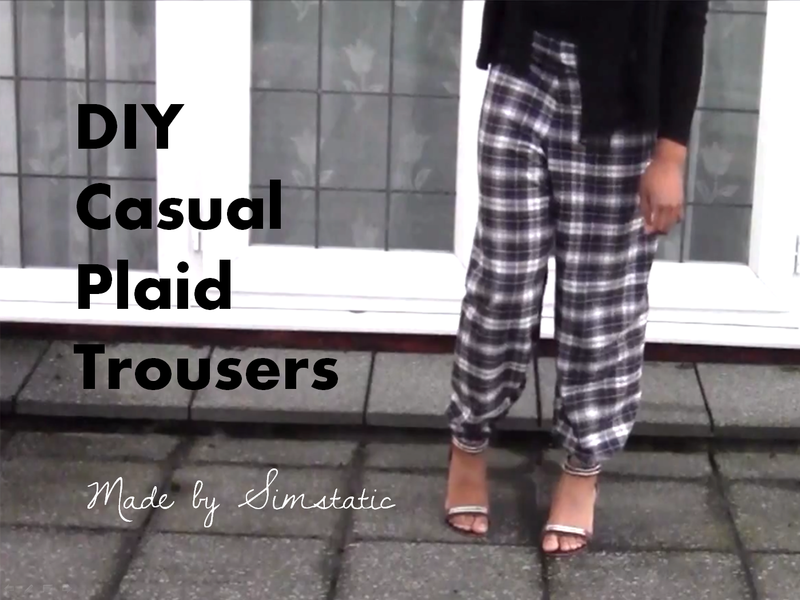 They are for me, these DIY Casual Plaid Trousers. Almost 4 years ago on my 12th Birthday, I went to Marks and Spencer’s and picked up the most glorious pair of trousers. They were a lovely soft cotton, like a pillow against your skin; terrific trousers to wear during your period when you’re lying in agony due to cramps. Unfortunately after about 100 washes, a small tear appeared at the crotch. At this point I couldn’t sew, so the small crevice became wider and wider until it became a canyon. To make matters worse, the fabric frayed and of course I had to stop wearing them. By the time I got my sewing machine, it was too late to salvage them. After the death of the trousers, I vowed to resew a similar pair of trousers, again in a checked fabric. This led to the birth of the DIY Plaid Trousers. Not two weeks after the fabric was bought, the trousers were sewn. Still to this day, I wear them in the same way as my original plaid trousers. 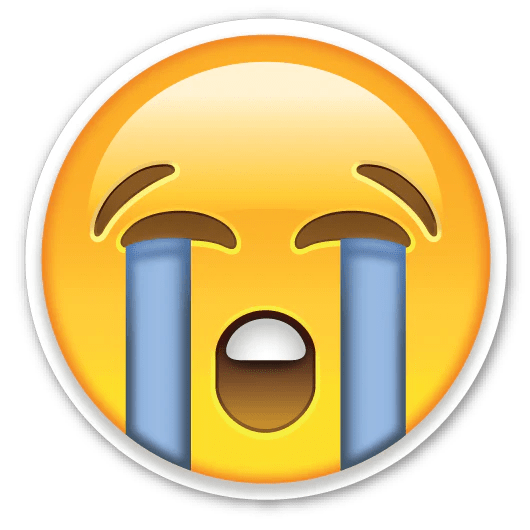 If you read the whole of this blog post, I really like you; you endured my whole catharsis on the plight of losing a pair of trousers. Having said that, if you want to experience the joy of owning such a pair of pants (for all you Americans out there) click here: https://youtu.be/coS84816a20.